We want to show you how to get the best shopping experience with Buyandship by getting all of the overseas deals & discounts! 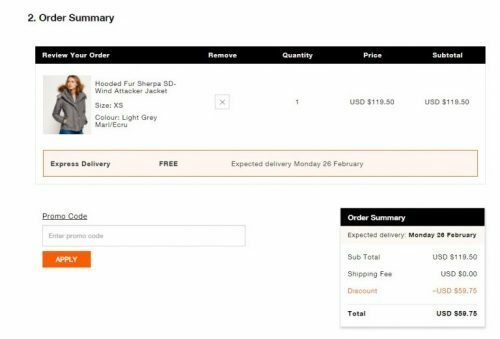 The official website of SuperDry US makes shopping very convenient, as they compare the prices in different currencies to show the customer the most cost-effective deal. 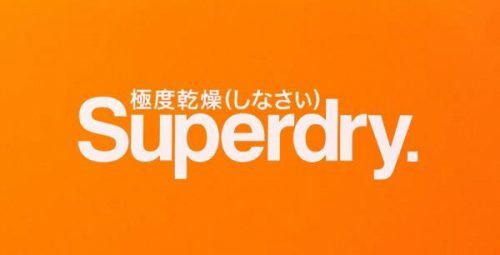 Furthermore, SuperDry’s official US website often has amazing deals throughout the whole year, so it’s always worth to give it a browse. After you’ve added all the items you want to purchase to your shopping bag, you can view your bag and the discounts will show. Click CHECKOUT NOW and either create an account or continue as a guest. When you fill in your personal details, don’t forget to add our Buyandship US warehouse address as the delivery address. 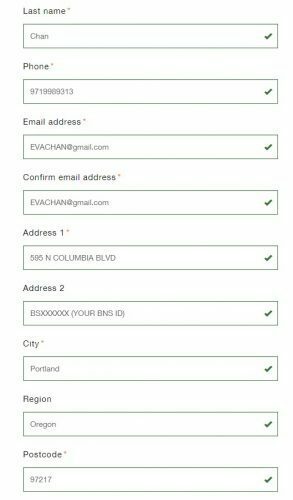 The Buyandship User ID should be added to your name or as a second address line (as shown in the picture). 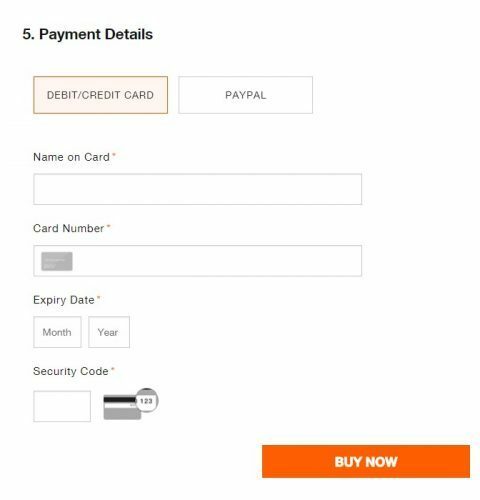 Then proceed by choosing between two payment methods. You have the options to either pay by credit card or to pay with PAYPAL. Now you have completed your purchase! Wasn’t that easy?! After you’ve made your purchases, wait until you’ve received a tracking number by Superdry, then you can go ahead and declare your parcel at your Buyandship account!